Hi friends! It's been a couple weeks and I've now completed 4 weeks with my new 2nd grade friends - we are almost halfway through the first nine weeks! 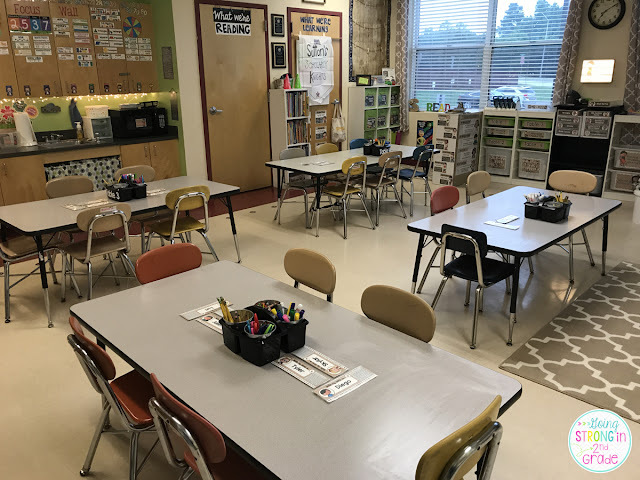 A lot has happened in the past 4 weeks - both in my classroom and my school - but I made a big change this week...I went back to traditional seating in my classroom. Now, please don't throw the arrows and rotten tomatoes at me! Let me explain! Back in January 2016, the flexible seating trend starting sweeping the education world. It seemed like everyone was doing it. Many at my school threw out the tables and chairs and brought in couches, wobble stools, and more...me included. 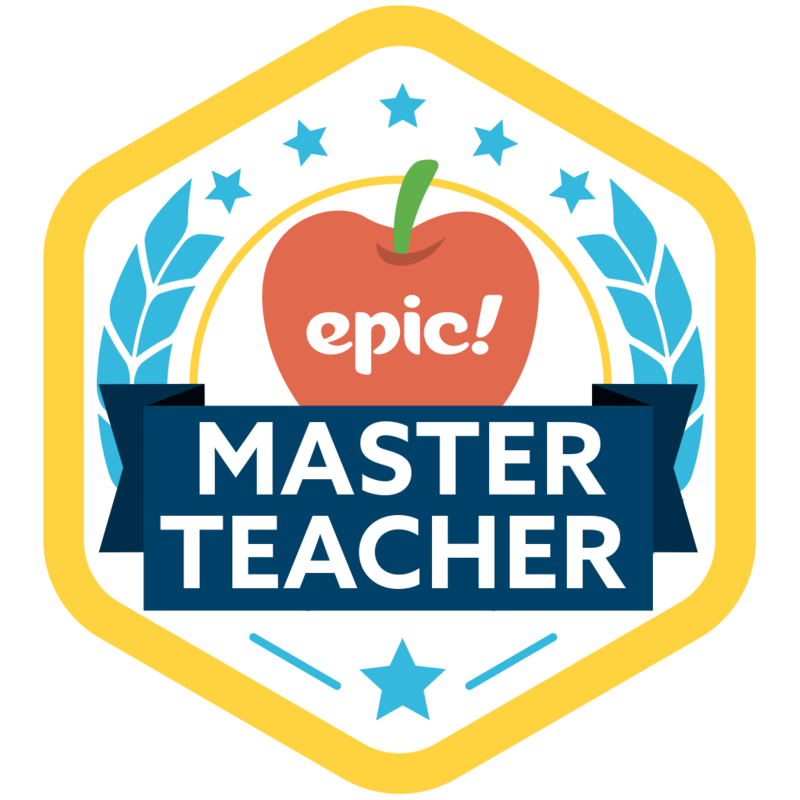 I believed all the research that said this was better for kids and I, like any teacher, want to do whats best for my kids - so I followed suit. I didn't get rid of all of my tables - but I did have different height tables, 3 Hokki stools, some barstools I brought from home, and this past spring I even got 2 yoga ball chairs. Now, I have to admit, I am a person that runs on structure and so as much of a step out of my comfort zone as this was, the kids did okay with it. They knew how to sit on the seats appropriately and we did pretty well with it. I also have to admit, that I never saw that it affected my kids attention and helped those that struggled to focus. I wanted to see that it worked, and I told others that I did - but in my heart of hearts - I just didn't see it. But, I forged forward and this year I had lots of seating options for my students and I was going to keep going with it. If anything, I didn't have to stack and unstack their chairs each afternoon and every morning - there were far fewer seats and they were easier to handle - haha! 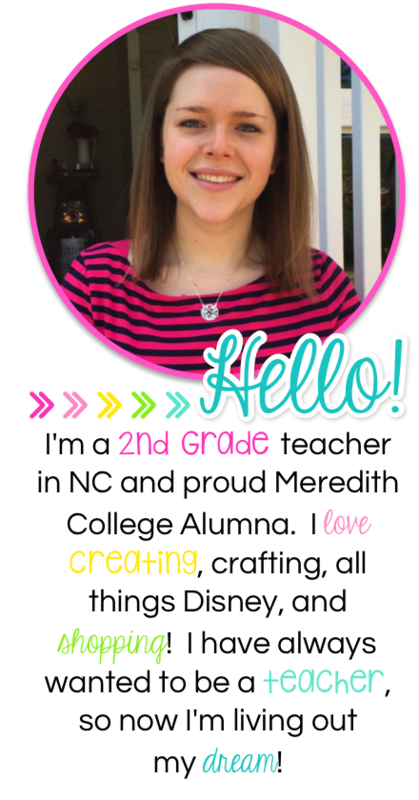 After meeting my new group of kiddos, I knew I had to do something different. Every group of kiddos is different, and my group this year needed structure. I could sense it day in and day out. The yoga ball chairs were being bounced on constantly. The paint bucket seats were being rolled around on all the time. I had kids spinning circles on the Hokki stools - and those that weren't sitting on the Hokki stools were finding them unoccupied and spinning them like they were spin toys. I felt like I had no control in my classroom. 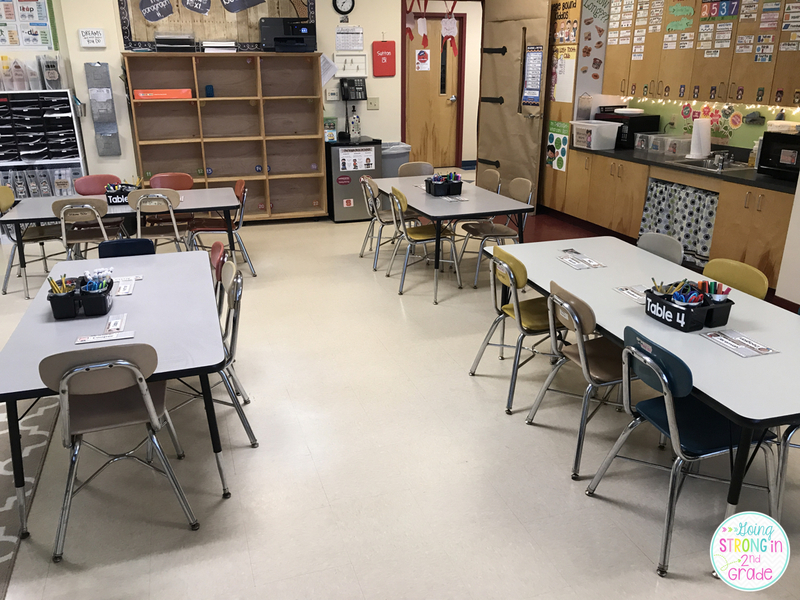 So, over the past two weeks, I have gradually phased out all the "fun" seats and brought in chairs and even swapped tables with an awesome teacher friend so I could have normal tables for all my children to sit at. Now - I say all of this to say...flexible seating is not for everyone and please don't feel bad when you don't want to do it in your classroom! It's okay to not want to do the latest education trends - because like most trends - it may come and go. I'm sure some are fuming steam right now reading this and please let's just agree to disagree. I enjoyed flexible seating while I used it, but it was just not working for me and my group of kiddos. I wholeheartedly agree that not everyone works best sitting in a hard chair at a table - but I also know at some point, they are going to have to learn to do that very thing. It might be that you, like me, run on structure and organization - so you yourself can't handle flexible seating. Please don't let someone make you feel bad because of it you are doing something because of you rather than "because it what's best for kids". What is best for kids is having a happy, less-stressed teacher that has control of her classroom - that is what is best for them. It might be, that also, like me, your group of kiddos can't handle the flexibility. Even though my kiddos have assigned seats and I moved the special sets around the room so they could have the opportunity to sit on different seating options, it was just too much choice and opportunity to make a poor choice for them to handle, at least at this point in the year. Do I allow my kids to sit on the floor while working? Yes! They don't sit in their chair all day. My kids get to move around during Reading and Math Workshop and have some choice - I have done this since I started teaching in 2011. That is also a version of flexible seating! Did I keep most of my flexible seating options or have a teacher friend that will give them back if I ask for them - yes!! My Hokki Stools are stored in our (unused) classroom bathroom turned closet. I wasn't letting those bad boys get out of my classroom - they were from Donor's Choose! But other things I have let other teachers have and I know they'll let me have them back if I ever ask for them. Flexible seating is not a bad thing. That is NOT what I'm trying to say and it can look different in many different classrooms. I have just seen, in many different Facebook groups this summer, teachers that are feeling pressured to do flexible seating. Everyone is running to find scoop rockers and yoga balls for their classrooms. It's okay if you don't want to do it, or are even starting out and don't have the funds to purchase or make these options available to your students. So, please don't beat yourself up if you don't want to jump on the flexible seating bandwagon, you've fallen (or jumped) off like me, or you never understood it to start with. If you are comfortable in your classroom, then your kiddos will be comfortable as well - they will feed of your energy. Do what YOU think is best for YOU and YOUR classroom full of students. Have a wonderful weekend friends! I guess I'm very much like you. Every time I see or read an article on flexible seating, it just doesn't click. There's always something niggling inside me saying it's not what you want. On the other hand, I have always let my groups sit to please - within an order and depending on each group. As you well said, not all groups are the same. So my kids have been able to sit crossed legged on their chairs, even on their knees, if they so pleased. Some would stand and others would choose the floor - if an when appropriate (clean, warm enough, space, etc). Some would even make small groups to work together! So no arrows or rotten tomatoes for ya! Keep up the great work! It truly depends on the group of kids. I see different groups each day bc I'm a pull-out GT teacher & some groups did well while others made me want to pull my hair out. This year we are in a new school & cannot use outside eating options. I love that you're writing about something against a popular trend -- I'm with you girl!! Its so important that we are in tune with what our real students need to be successful rather than keeping up with the anonymous Jonses on Instagram!! Hi from a fellow NC teacher and Meredith alum. I totally understand how you feel. I tried flexible seating with my kids last year and it did not work. I had to remove it totally because they needed a very structured environment. I, for the most part, am a structured teacher, but I do like to use flexible seating if the kids can handle it. 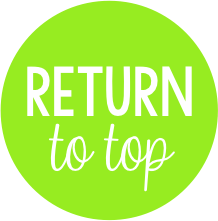 I am trying it again this year with my kids, and, so far, it seems to be working. They seem much more able to handle it and follow the expectations. They still have their desks, but they have the flexible seating options if they so choose to use them. You have to decide what is going to work for you and your students, not always what may be popular at the moment. I hope you have a wonderful year with your kids. Thanks for being real! I tried it too, and it worked for some kids and not others...which is true about every teaching practice. All of my kids have a home base seat at either a table or desk. I have hokki stools at my small group table and computers. Then I have 4 comfortable chairs for kids to read to self and 4 crate seats at the listening center. All of these seats stay in their place and the kids use them when they are at that particular center. I also have a big carpet for whole class meetings and if students choose to they can read or do center work on the carpet. I appreciate your honesty and being real. I would like to say this: when I got rid of my tables and desks and went to doing everything on the floor, it wasn't a trend or a fad. No one was doing it. 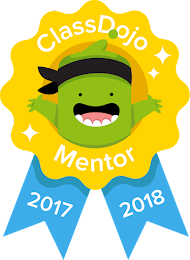 I did it because I wanted to give my students choice and voice in their learning. Flexible seating is not about stuff, fancy seats and spending money. It is about giving students choice in their learning and that choice empowers them. And yes, classroom management is key too. Thanks for sharing your journey and experience! Have a great school year! 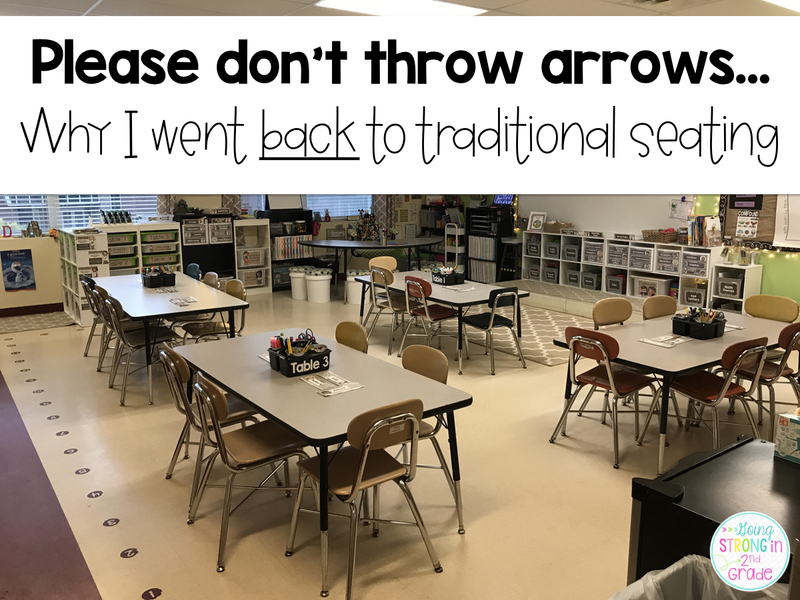 I love flexible seating and I totally agree with your post! For me and my class it worked however, I have seen teachers it just didn't work for. I think that it is just one of those things that must be flexible itself. One year it might work and one year it might not! It might work for one teacher style and for one teacher style it might not and there is nothing wrong with that! Students and teachers should be comfortable in the learning environment. Most importantly students should be learning no matter what the seating is! 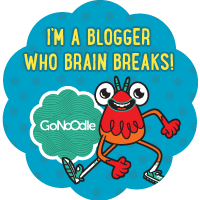 Great blog post thank you for sharing! I have different seating options but I have a group that isn't quite ready for all of them. So I've put many options away and we are discussing what my criteria is to prove that the class deserves a "License to Chill." Until then you've got chairs, standing behind your desk, and floor. Thank you for talking about this subject...I wondered if anyone else felt like me. Too often, education has the latest trends, that may not work for everyone. I'm not saying that's the case with flexible seating...I'm just thinking it's nice that we can each create environments which works best for our kids.